Filmmaker :: kogonada tweets at @kogonada and tumbles at missingozu.tumblr.com. You can view some of his work at kogonada.com. 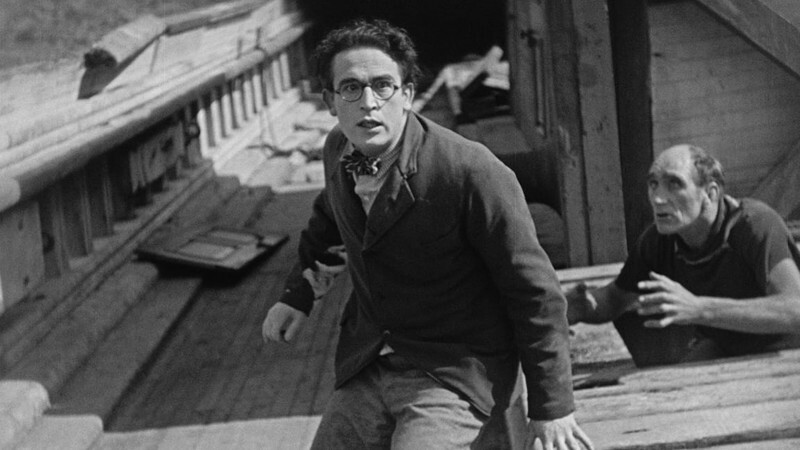 In one of his most ambitious sequences, the silent-comedy legend throws his innocent “glasses” character into a death trap of a setting. 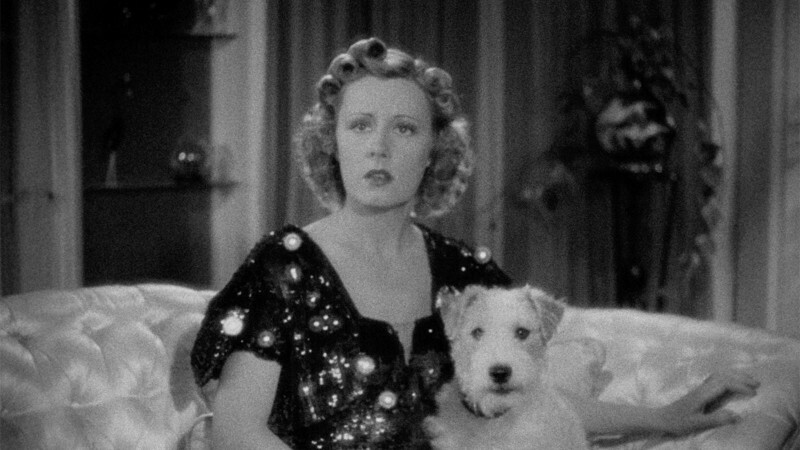 One of cinema’s most charismatic canines shows off his comedic chops in Leo McCarey’s screwball masterpiece The Awful Truth. The designers behind the celebrated fashion brand Rodarte talk about one of Robert Altman’s strangest films. 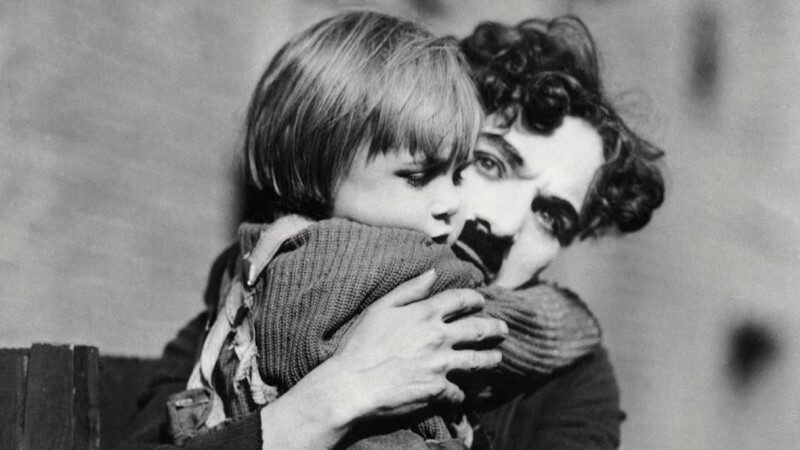 In 1921’s The Kid, Charlie Chaplin gave his lonely Tramp a five-year-old sidekick in Jackie Coogan, turning the boy into Hollywood’s first major child star.